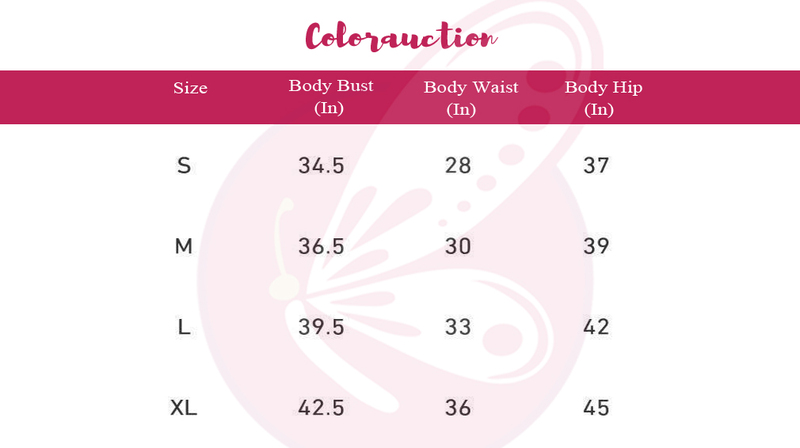 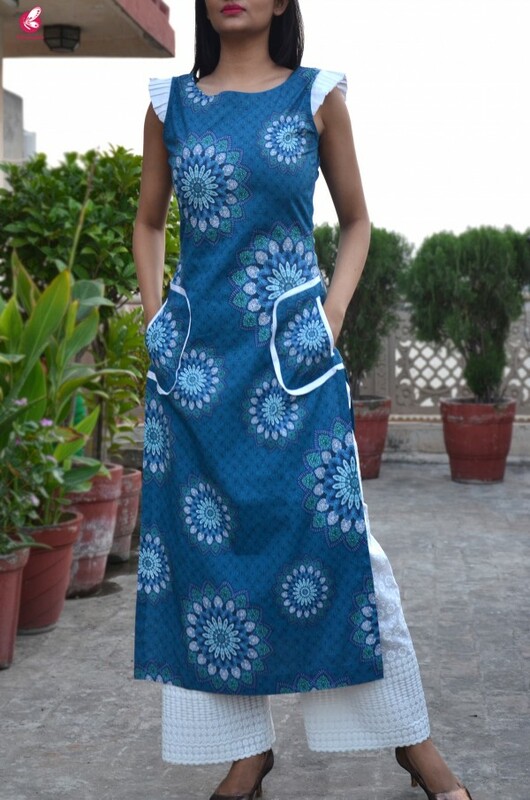 Box the sartorial elegance and push it down the lane when you wear this kurti from COLORAUCTION. 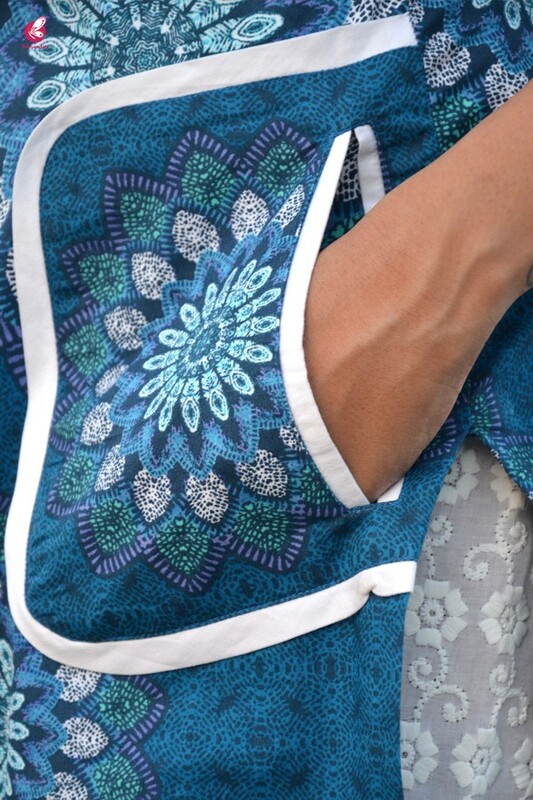 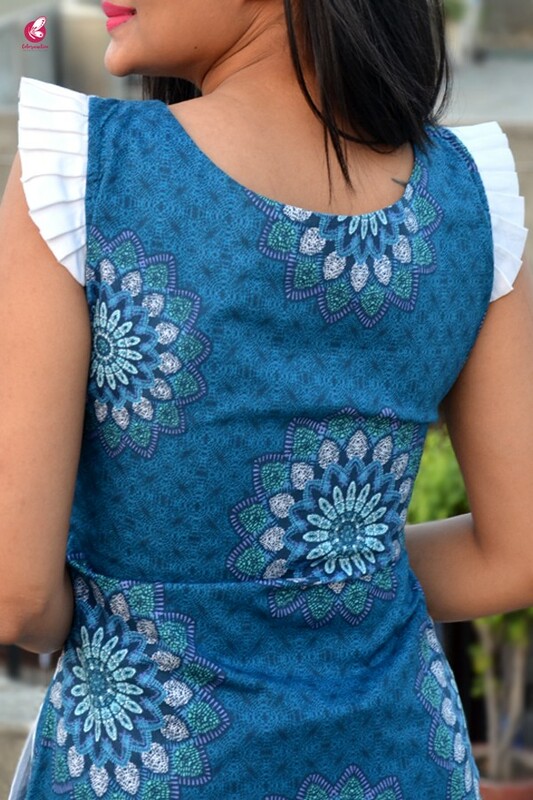 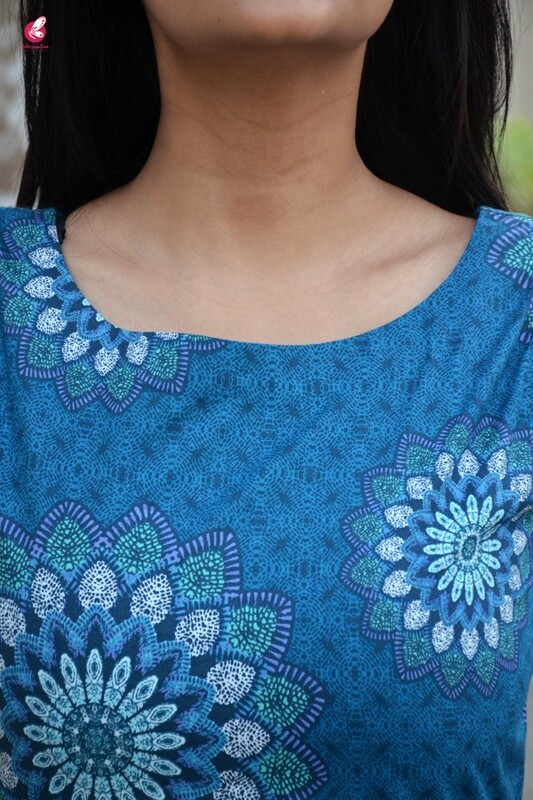 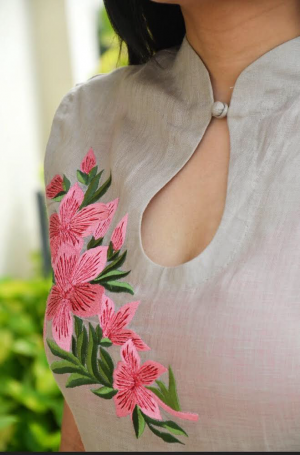 Designed with absolute perfection, this cotton kurti is soft against the Skin & will keep you at ease. 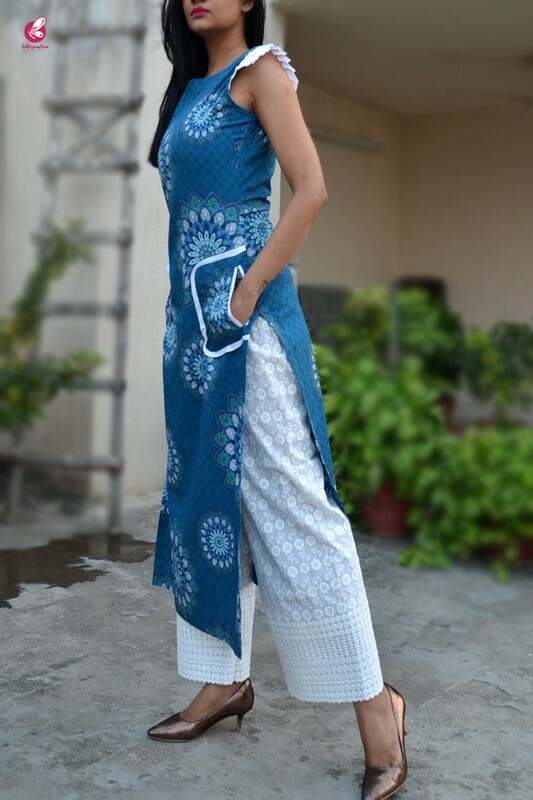 Team it with palazzo pants to complete your look for the day.